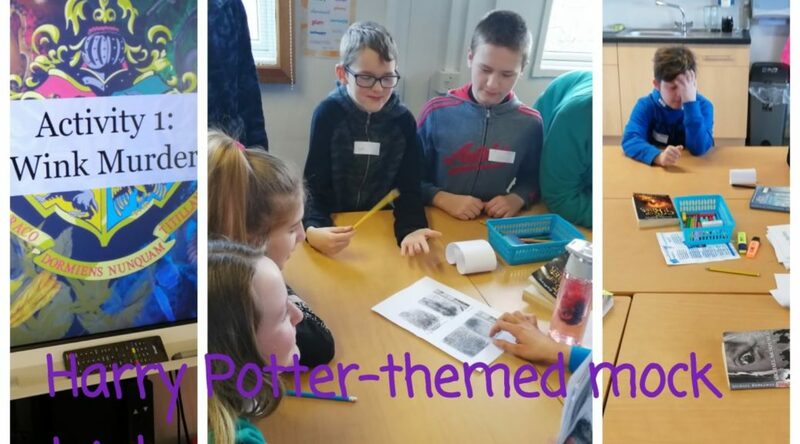 On Thursday we had a Science Open Day. One of our activities was to design a safe way to drop an egg from 4 metres and have it land on the ground without breaking! 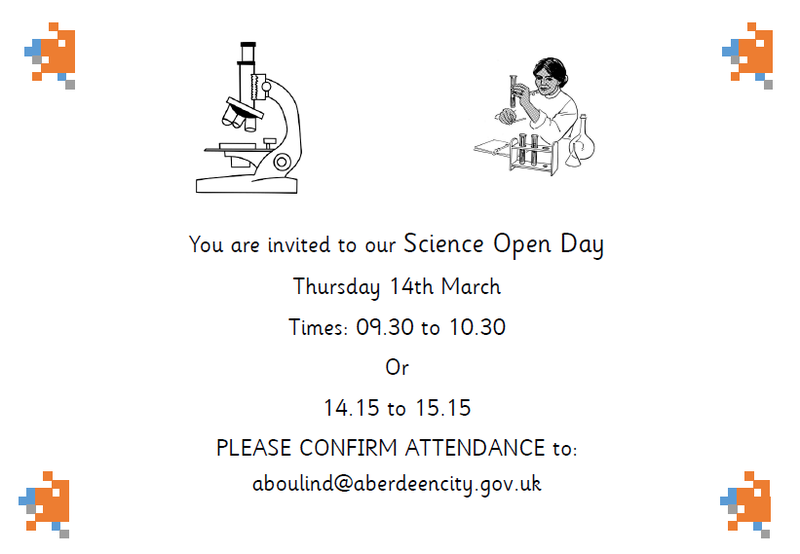 Here is an invitation to our open day on Thursday. The children also have a copy in their bags. 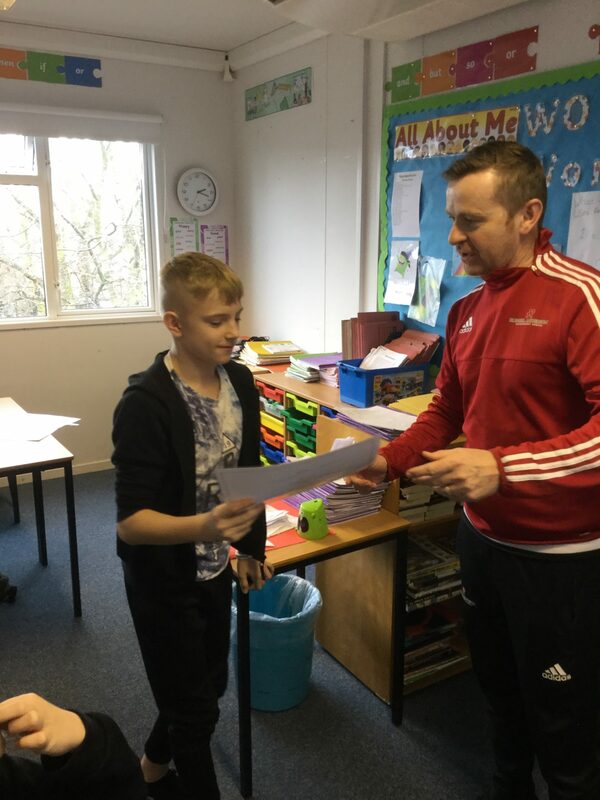 Today Primary 7B shared in assembly. Here is the homework. 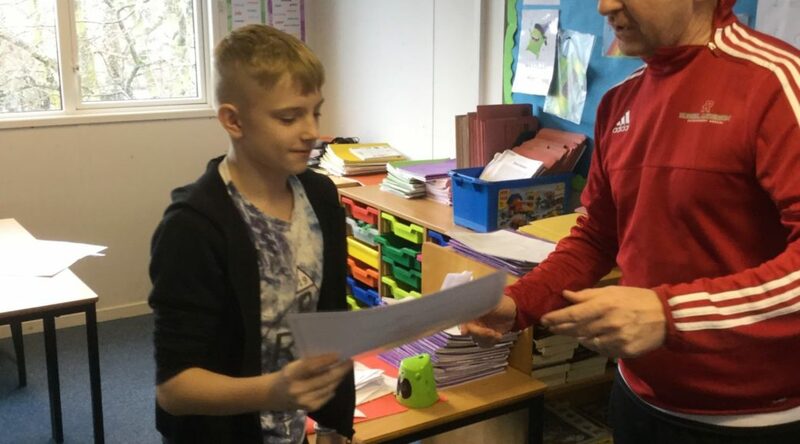 It is due in on Tuesday 26th February. 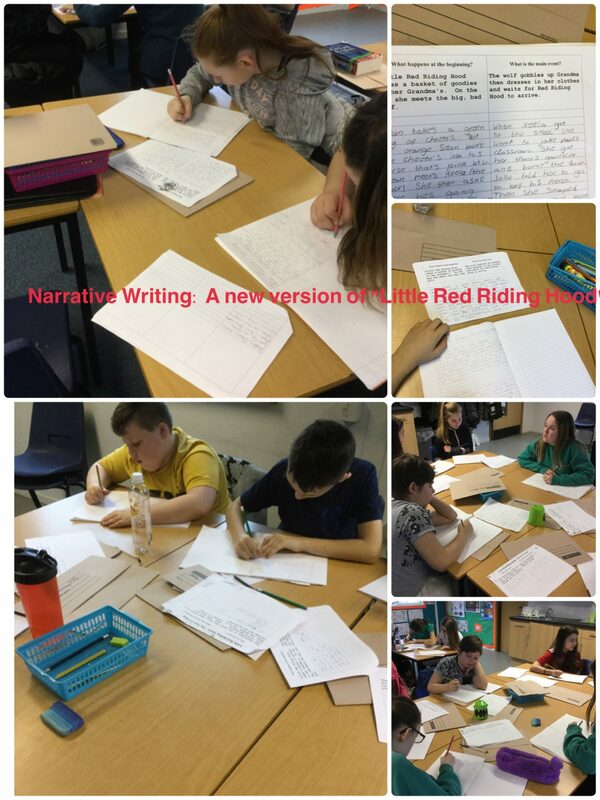 We have been looking in our narrative writing at a new version of “Little Red Riding Hood”. The Evening Express will be in on Thursday 28th February in the morning to take the last class photo of the children in Primary 7. Here is a copy of the letter the children have been given. 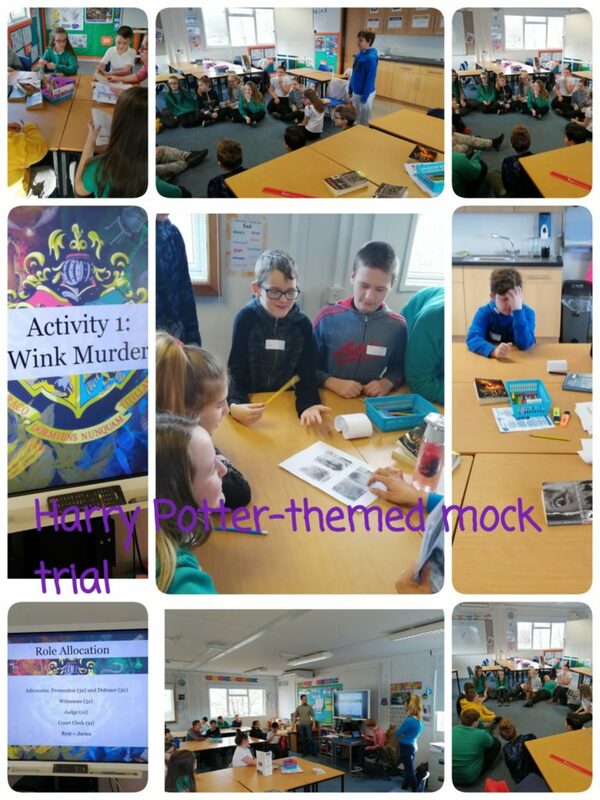 The Class have participated in Harry Potter-themed mock trial which allowed the pupils apply everything in they learned in the mornings workshops, by taking the roles of the legal professions. 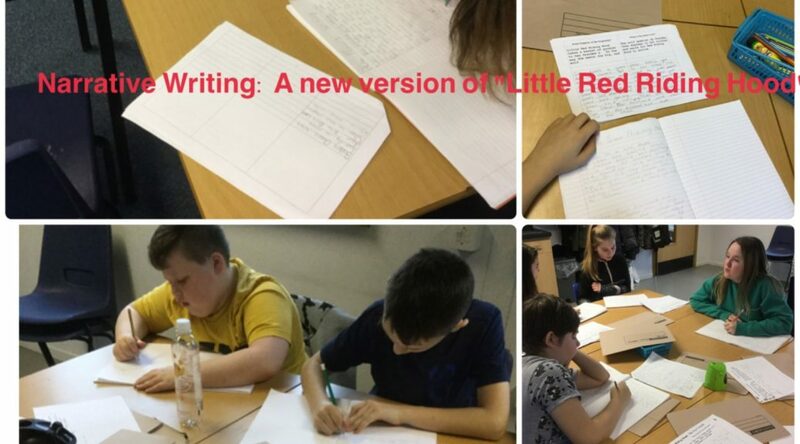 This provided a wonderful opportunity for the children to develop advocacy and critical thinking skills, while grasping the basics of the law in a relaxed environment. 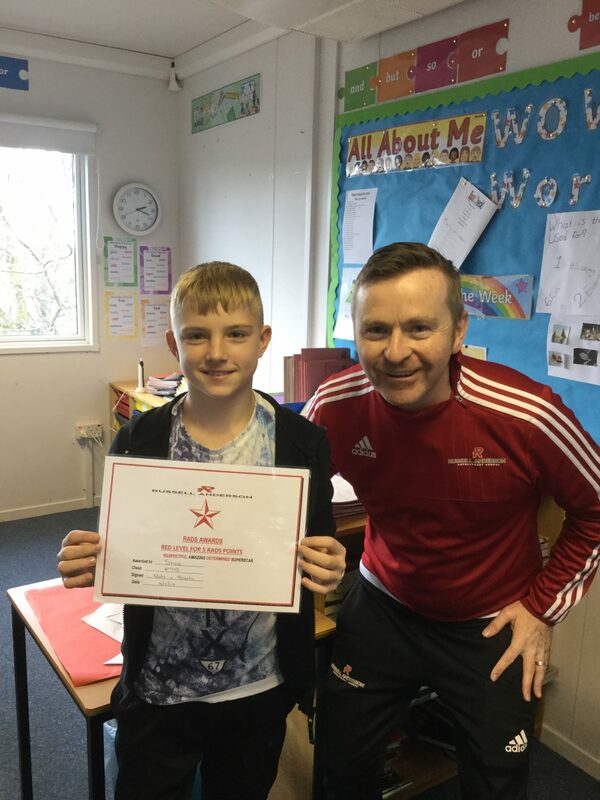 Well done to Stas for receiving his Rads level 5 Certificate, and to Rob for all his hard work. 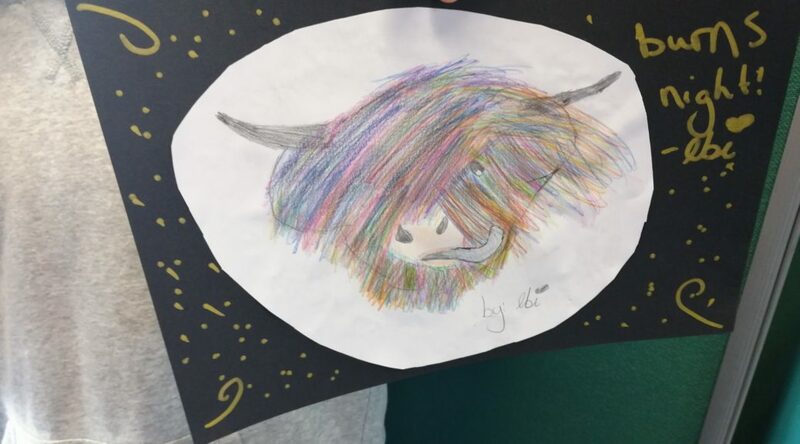 As part of our topic work on Scotland we have been looking at “typical symbols of Scotland”. 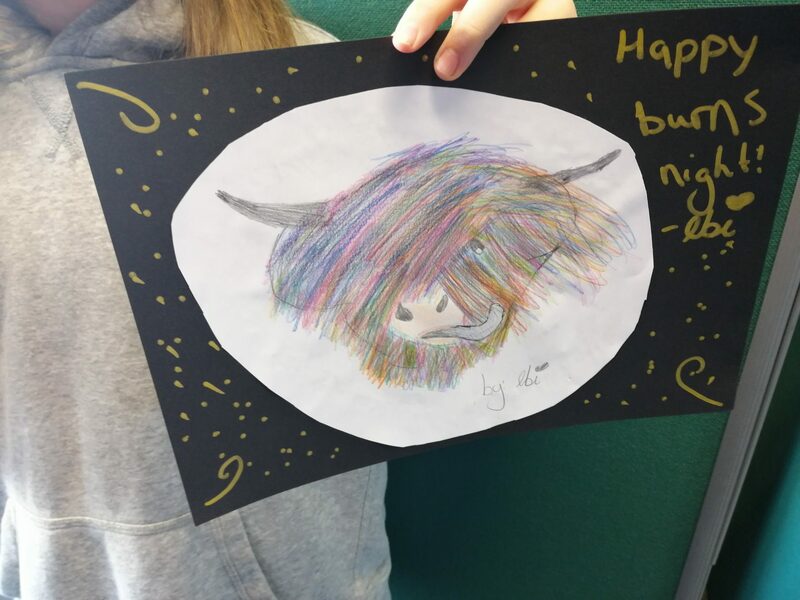 Here is Abigail’s drawing.